Arvo Pärt is an Estonian classical composer and a composer of sacred music. 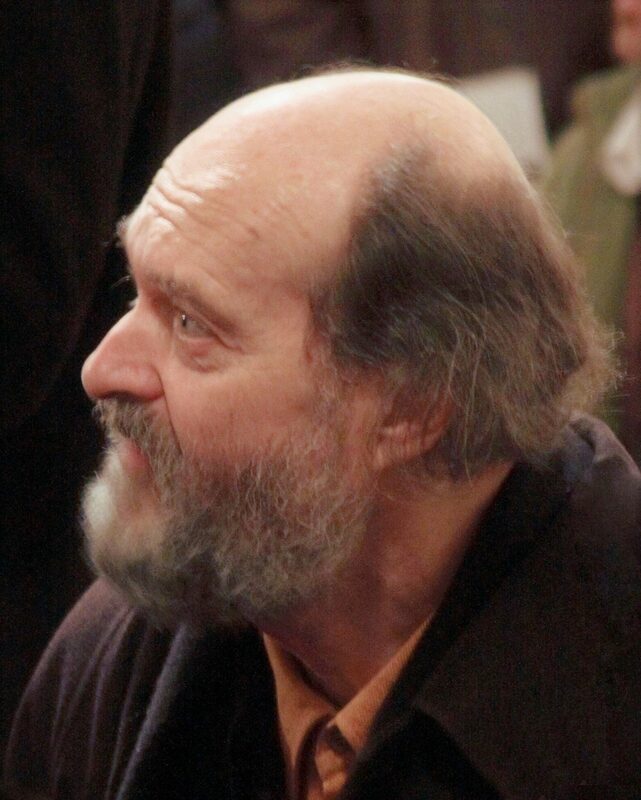 Since the late 1970s, Pärt has worked in a minimalist style that employs his self-invented compositional technique, tintinnabuli. His music also takes inspiration from Gregorian chant. He is often associated with the New Simplicity movement. Pärt was born in Paide, Järva County, Estonia. A prolonged struggle with Soviet officials led him to emigrate with his wife and their two sons in 1980.